The New & Improved Go-Getter Bag is here! 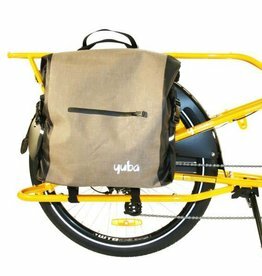 Easily haul your life around on your Yuba Mundo Cargo Bike with this is a spacious, top-quality, pannier style cargo bag. 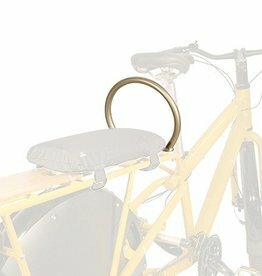 First, the Go-Getter Bag now comes with REPLACEABLE CLIPS! 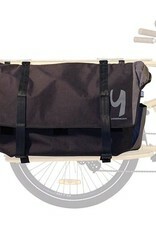 We added dual side pockets with reflective hook-and-loop straps for safety and storage. Now made with tougher, more durable, weather resistant materials in sleek black and gray. 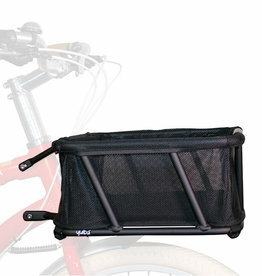 Yuba Bicycles Yuba Bread Basket w/Liner Black 19" x 14"
The Ring is the designed to make it stylish and safe to carry a passenger. 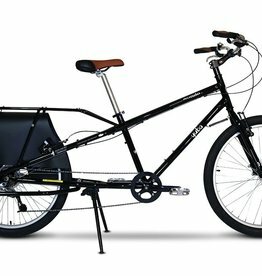 Initially designed for the Boda Boda it also works with the Spicy Curry (with deck) and the Mundo (with deck). 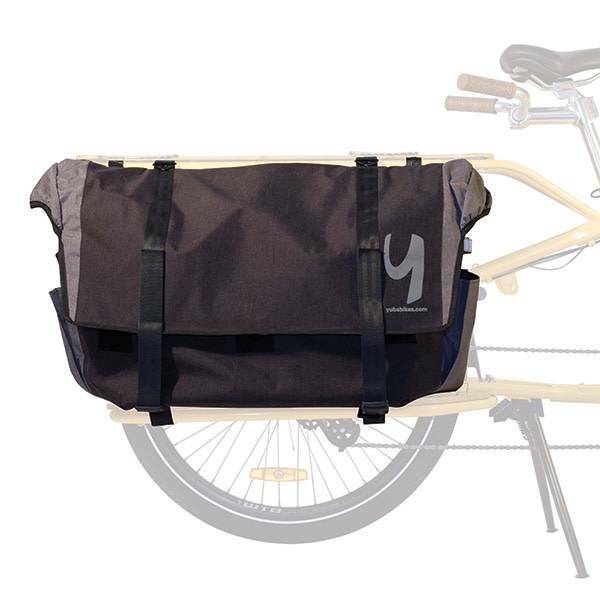 The Baguette V2 was designed with a few things in mind, being weatherproof, sturdy, light and making your bike a better looking more practical cargo carrier.